Music instructors on the Red Lion campus offer private lessons in piano, strings, flute, and brass instruments. Our team of qualified teachers provides excellent training which is tailored to each student. We continually strive to encourage each child to glorify God through the talents He has given them. 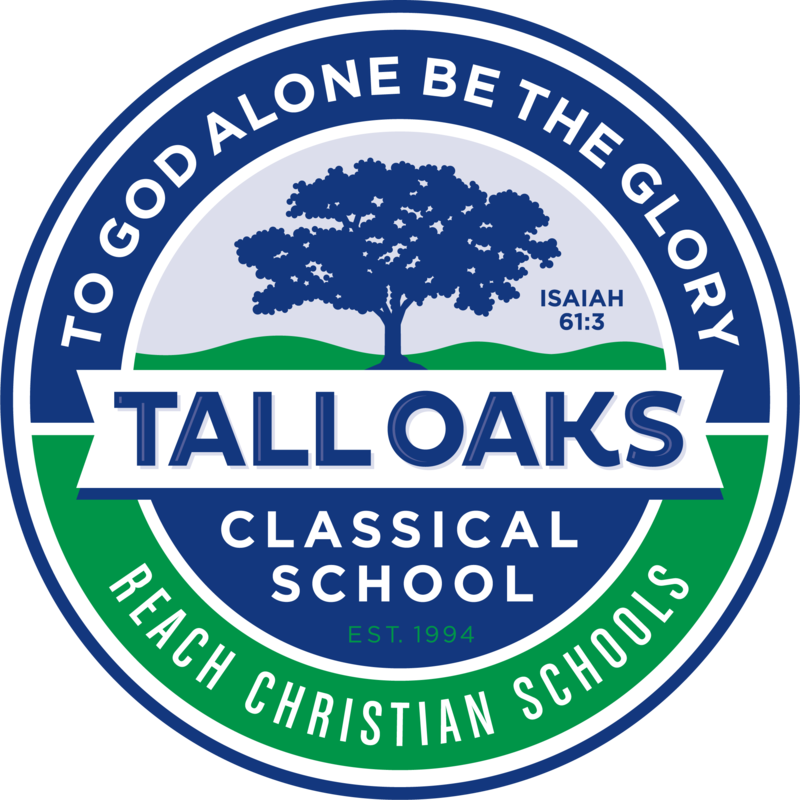 All students at Reach Christian Schools are welcome to participate. 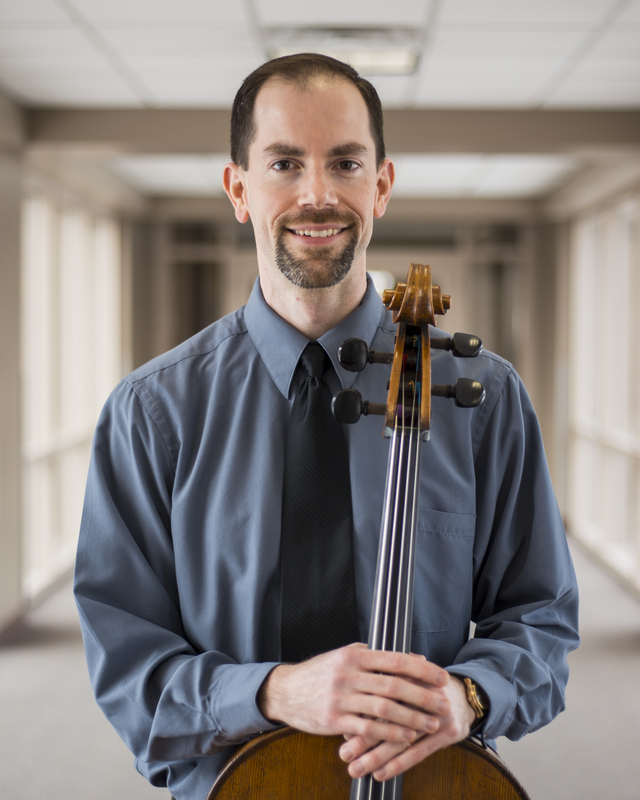 Eric Jones is a cellist and music teacher with a passion for training children to play music for God’s glory. A native of South Carolina, Mr. Jones came to Philadelphia in 2002 to study cello performance at Temple University. Through God’s providence, he became fascinated with teaching and decided to pursue a career in teaching string instruments to children. From 2005 to 2018, Mr. Jones worked in the school district of Philadelphia, building thriving strings programs in multiple schools. In the fall of 2018, he resigned from the public schools to become the strings instructor at Philadelphia Classical School, the school his children attend. He began teaching lessons at Red Lion Christian Academy in 2019. Mr. Jones is also on the faculty of Cairn University, Cairn Community Arts Academy, and the Csehy Summer School of Music. He lives in South Philadelphia with his wife, Christine, and their two sons David and Andrew. String instrument lessons are on Mondays and are open to students in grades 2-12. Students can choose violin, viola, cello, or string bass. For affordable group lessons and private lesson rates, please contact Mr. Jones via email at . Mrs. Dunham received her musical training from the Eastman School of Music and Florida State University. She currently holds positions with the Delaware Symphony Orchestra, OperaDelaware, and Kennett Symphony, and has been teaching privately for more than twenty years. Students can choose from trumpet, horn, trombone, baritone, or tuba. Lessons are open to 4th-12th graders. Lessons will be available on Tuesdays and Fridays from 2:30-5:00. For affordable group lessons and private lesson rates, please contact Mrs. Dunham at 302-887-0493 or via e-mail for more information. Shelley earned her Bachelor of Music in Piano Pedagogy and Masters of Music in Piano Performance from Bob Jones University. She has taught private and group lessons to all ages for over 25 years. 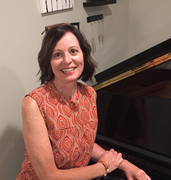 She has served on the board of a local chapter in the National Guild of Piano Teachers and has judged the auditions for the American Association of Musicians. She teaches general music at GCA and is the accompanist of a local church choir. She enjoys serving as pianist in her local church. Shelley's teaching style is fun, interactive, and engaging. She uses tested methods as well as modern technology to develop students in all musical styles, theory, improvisation, and worship. Sharing the world of music with her students is a joy and passion for Shelley. Shelley will be giving lessons on Thursdays from 2:00-5:00. To schedule lessons, contact her via e-mail or visit her website at www.shelleyspianostudio.com. The award winning pianist Mrs. Turley is an active chamber musician, accompanist, and teacher. She has earned B.M. and M.M. degrees from the Peabody Conservatory, and a Performers Certificate from Mannes College. Mrs. Turley will be giving lessons Monday-Friday after school, with some availability during lunchtime and recess. To inquire about lessons, please contact Mrs. Turley via e-mail. 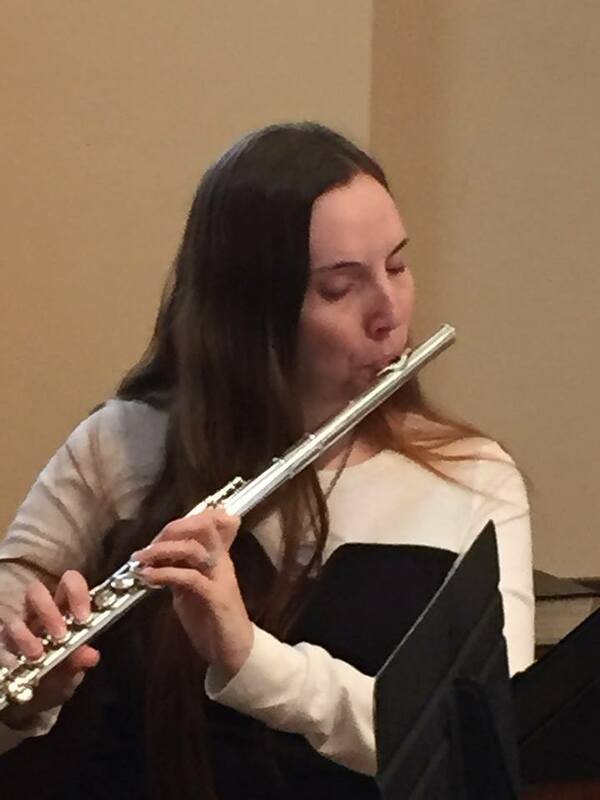 Rebecca “Becky” Wooler received both her Bachelor’s and Master’s degrees from the University of Delaware, studying Music Performance with a concentration in flute. Since graduating, she has continued performing with various local ensembles, including the Newark Symphony Orchestra and as a freelance musician. 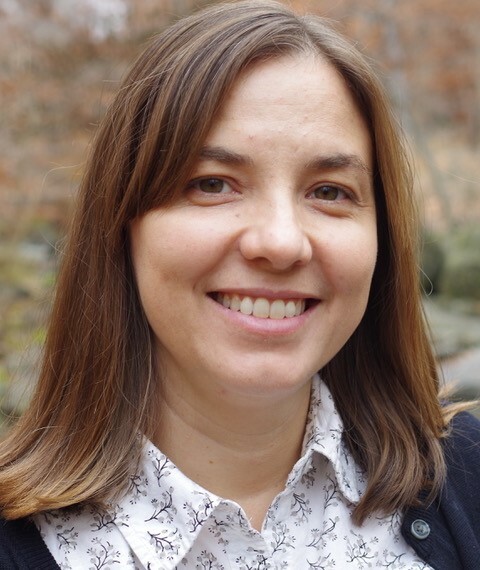 She has taught music classes at the Hockessin Montessori School and Glasgow Christian Academy, has taught private flute lessons for the University of Delaware’s Community Music School, the Music School of Delaware, and Red Lion Christian Academy, and spent several years as the flute instructor for the University of Delaware’s summer middle school band camp. She has also been teaching the flute privately since 2000. 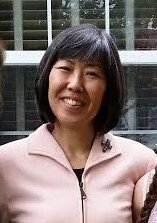 Her goals for her students are to work with them to accommodate their own musical interests, while still teaching them the techniques and musical principles needed to succeed at their personal goals. Becky will be teaching lessons after school on Mondays. To schedule lessons with Becky, please email her.